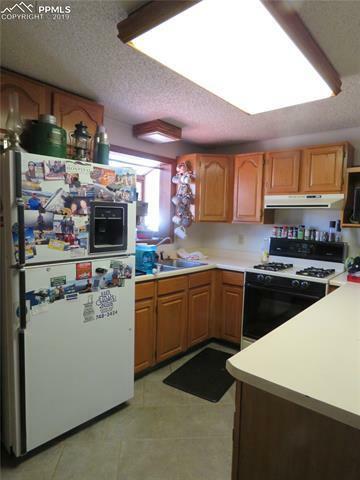 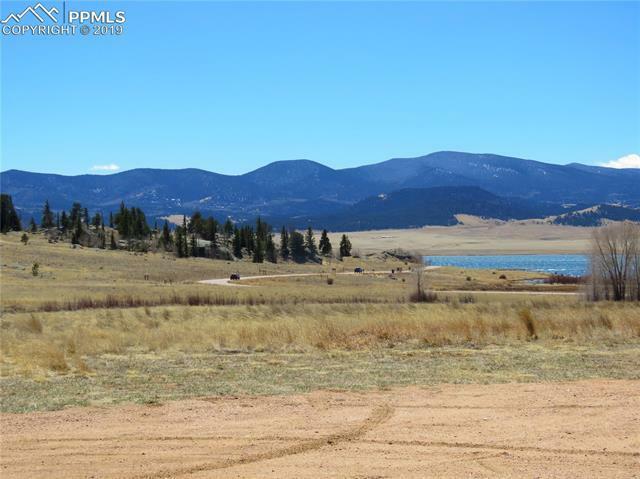 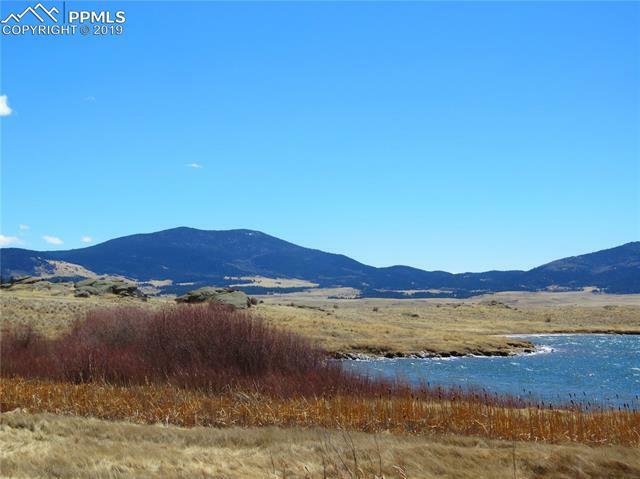 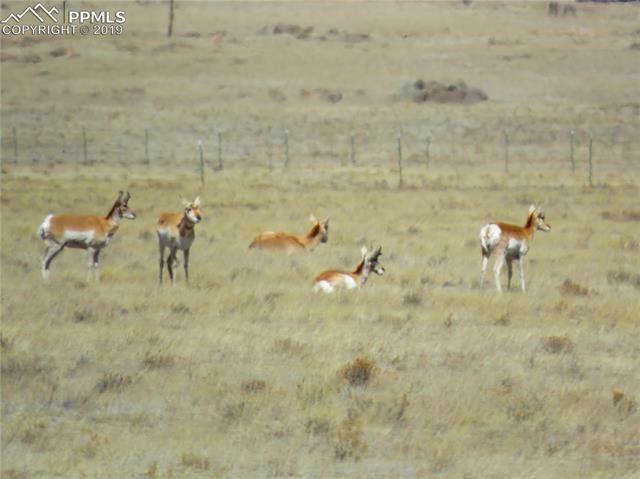 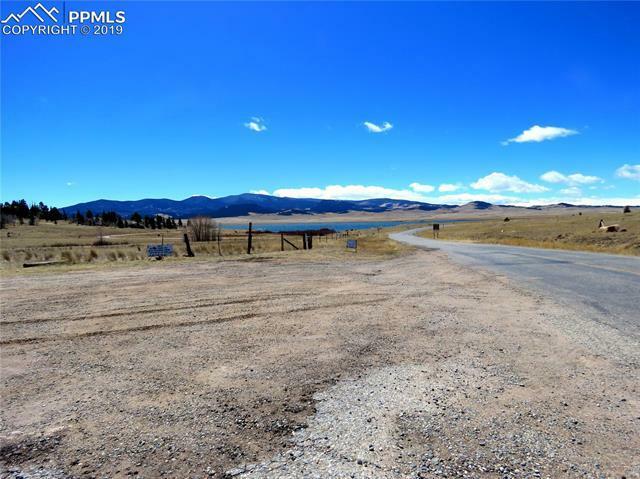 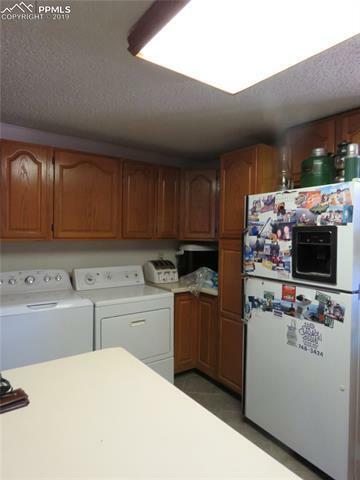 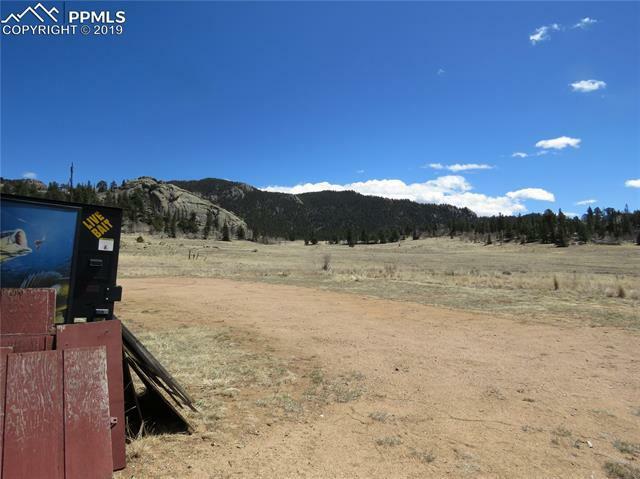 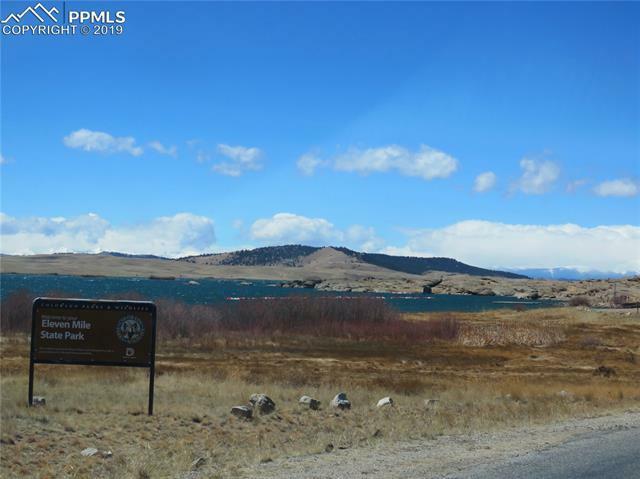 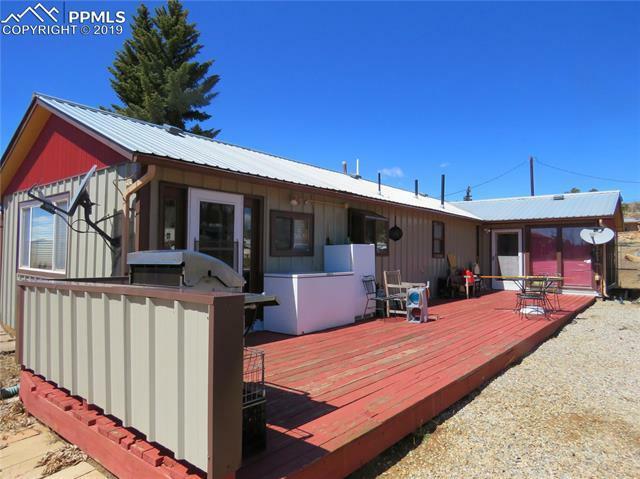 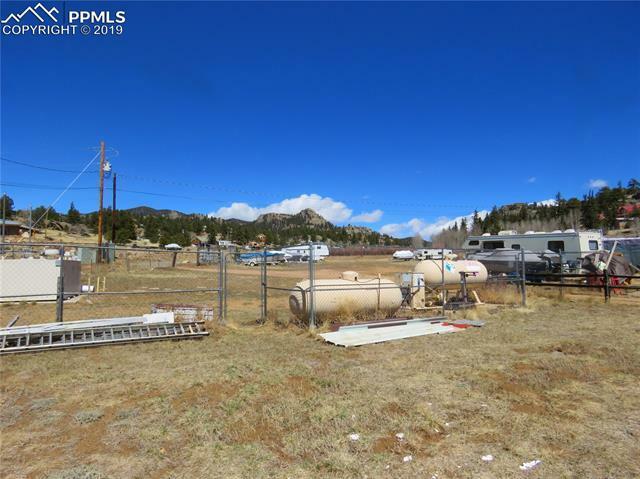 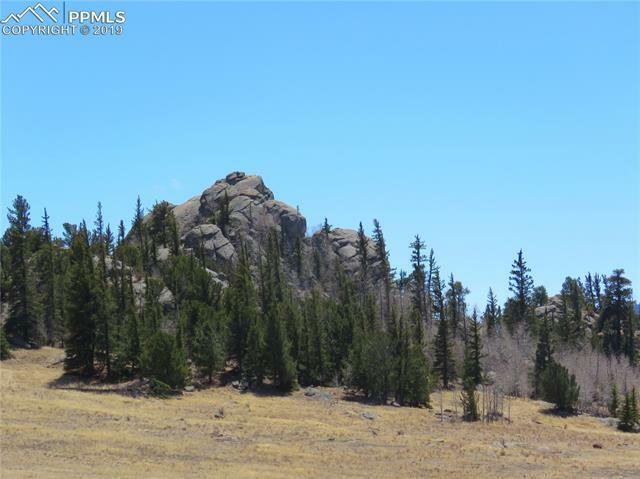 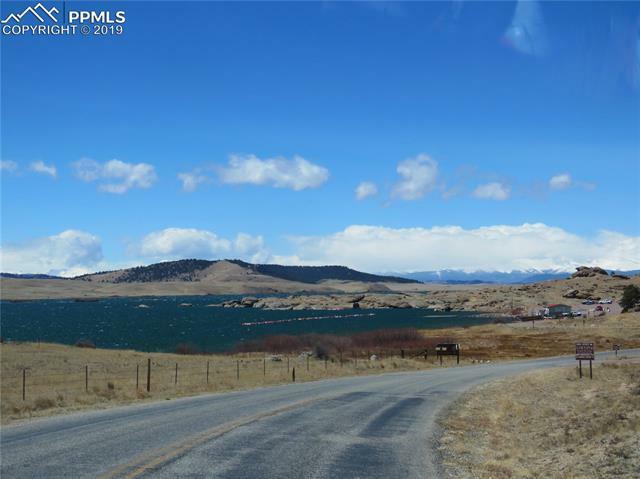 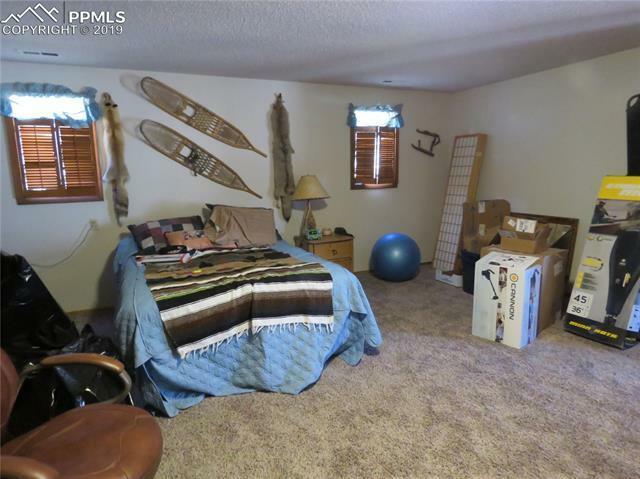 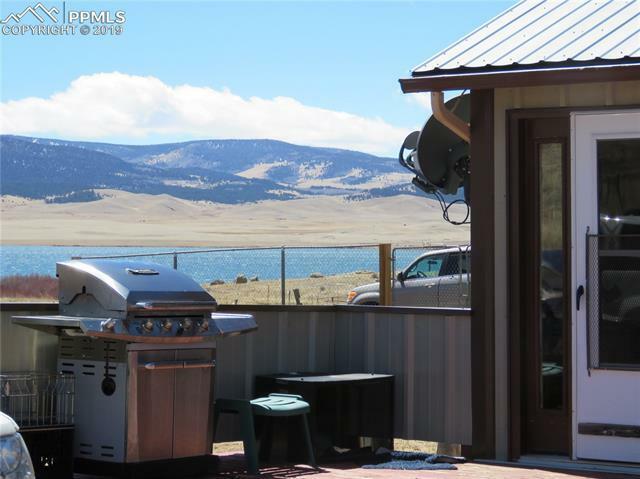 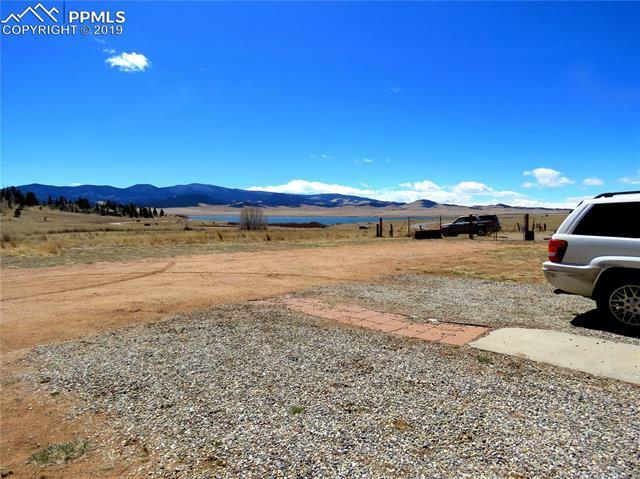 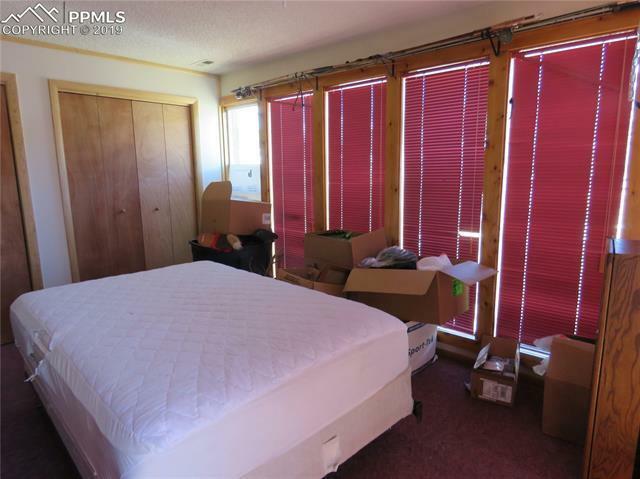 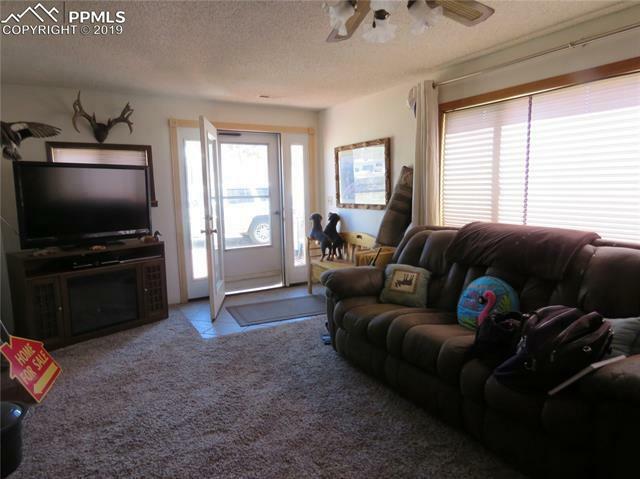 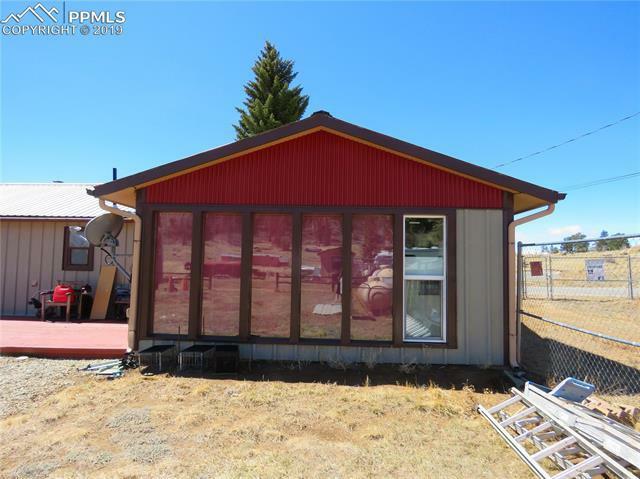 Once in a lifetime opportunity to live and work in the Rocky Mountains with Pike National Forest next door, beautiful 11 Mile Reservoir and State Park as your front yard. 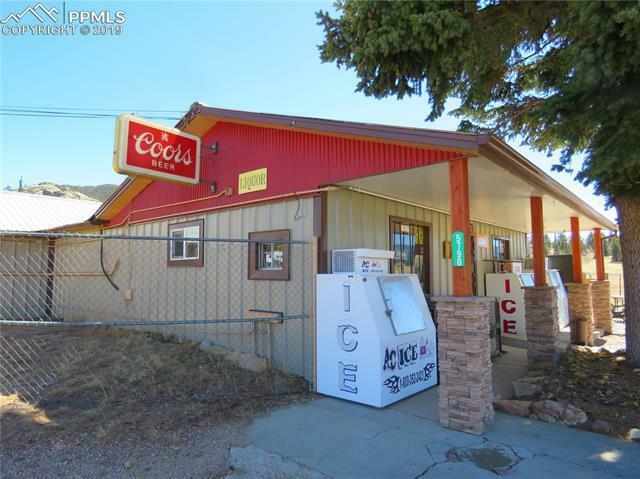 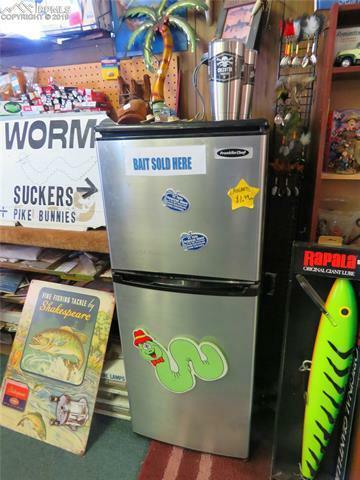 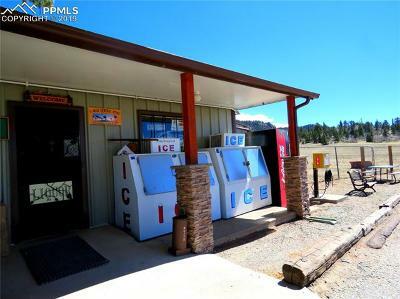 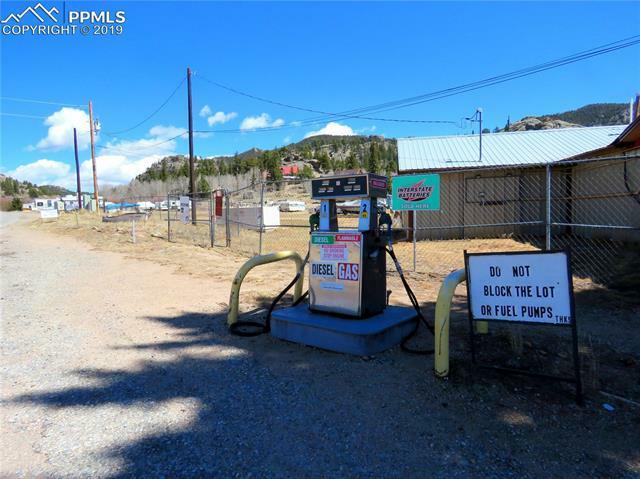 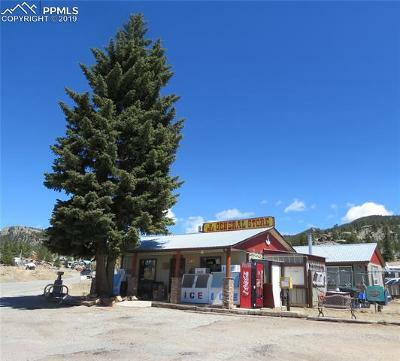 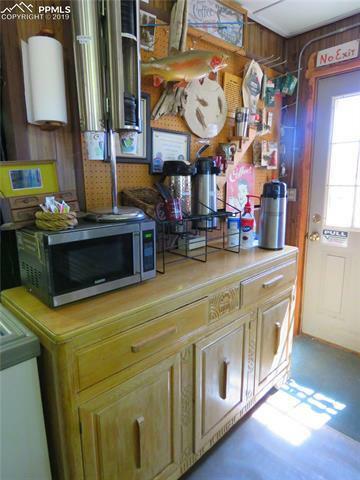 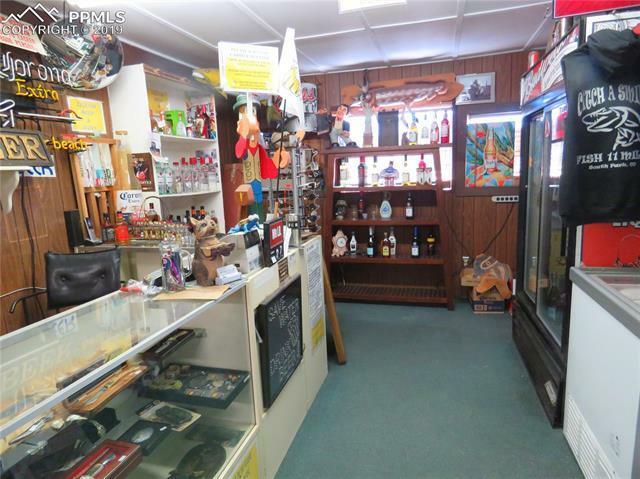 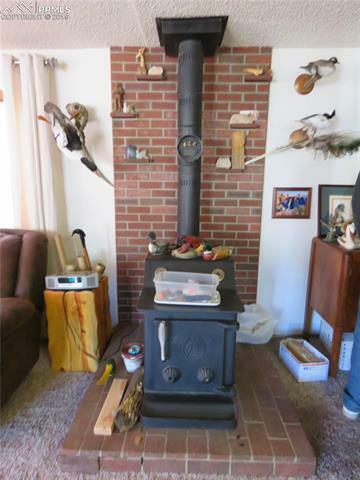 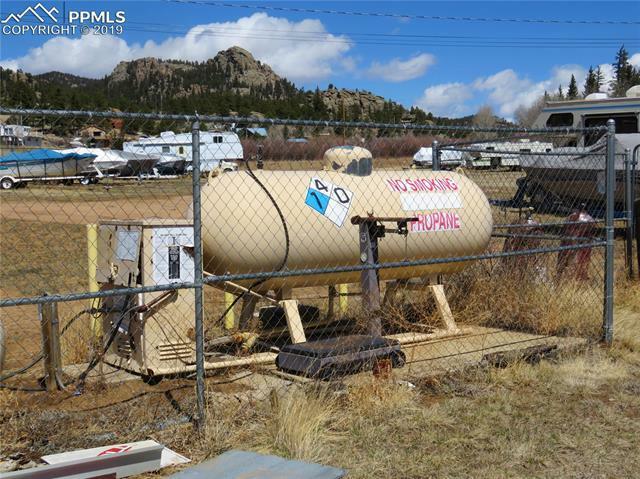 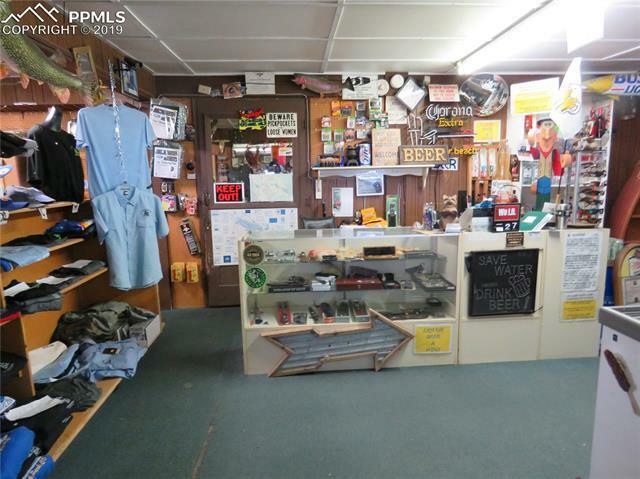 Long established general store sells gas, propane, liquor, fishing gear and more. 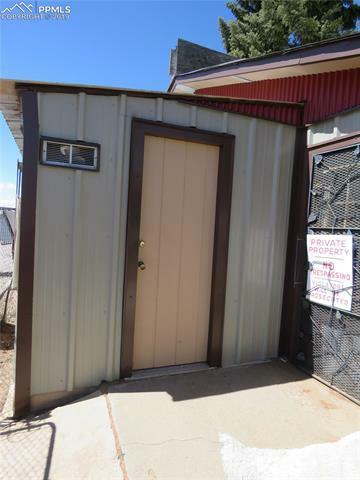 Fenced storage yard with 90 spaces, leased cell phone tower site boosts monthly income. 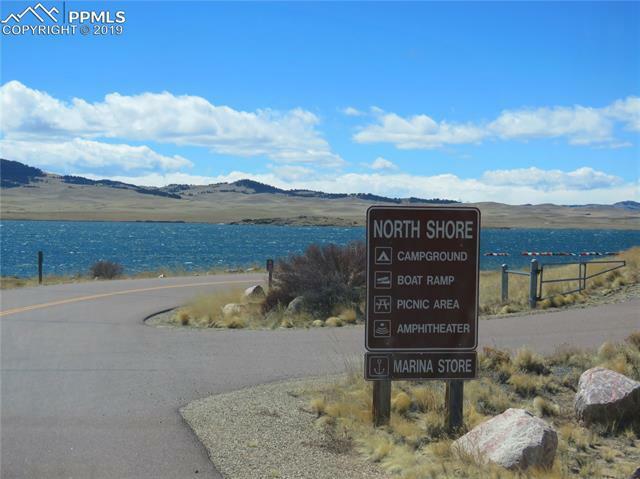 Nearby lake and stream fishing includes gold medal waters for trout, popular marina and campground at State Park. 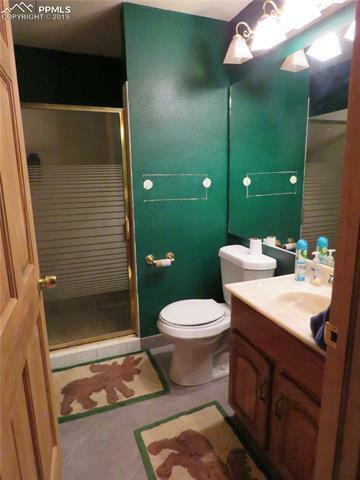 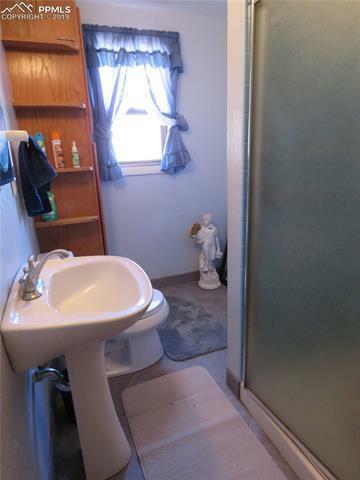 Large residential subdivision also nearby.